A burglary incident was reported to Police on the 22nd of this month in Waimalika, Nadi. 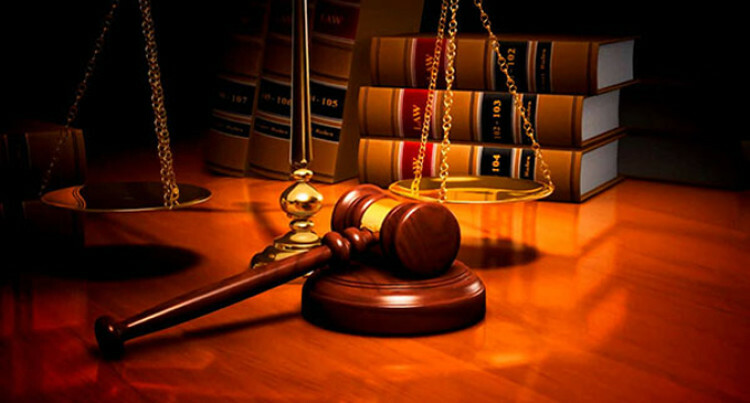 Police were deployed to investigate the matter and later were able to arrest the accused a 24 year old man of Lautoka who was charged for Aggravated Burglary and Theft and appeared at the Nadi Magistrate Court yesterday. The items stolen were machineries, two bottles of Liquor and a mobile phone.